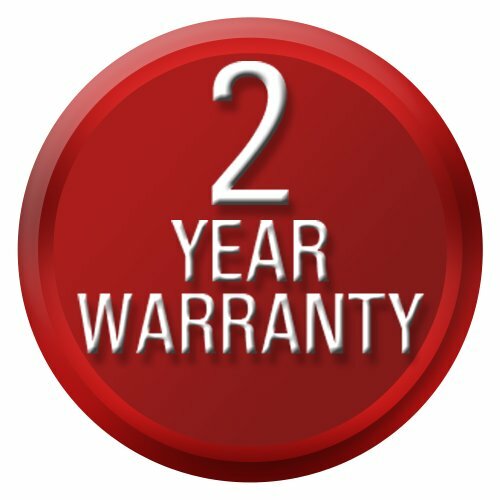 Model: DC12 Warranty: 2 years. 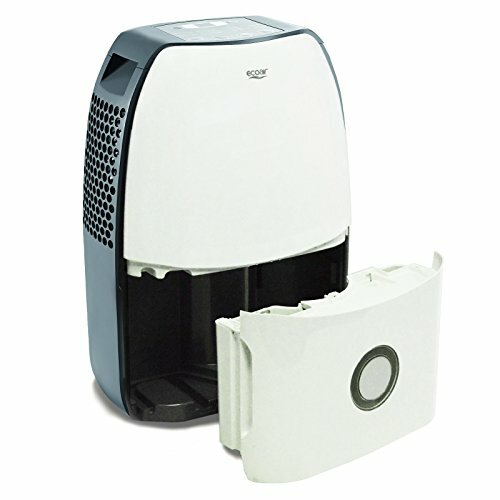 Compact portable dehumidifier with 12 Litres/day extraction rate. 3.5 litre water tank capacity with continuous drainage option, concealed easy glide castor wheels and washable air filter. Easy to use Electronic Control Panel with Active Humidistat, Clean Filter Indicator, 2H/4H Timer, Auto Shut Off, Auto Defrost. 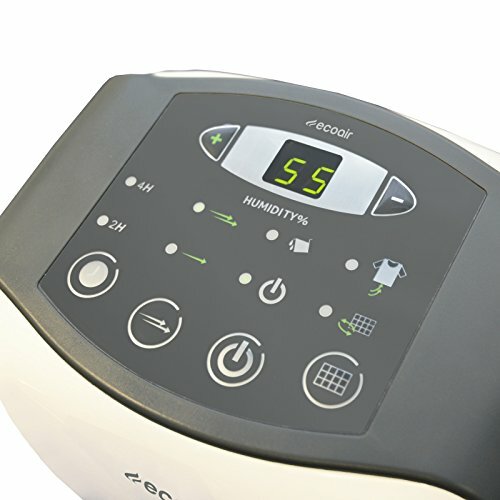 Rapid control of humidity & indoor laundry drying. Controls mould, condensation and bacteria growth. 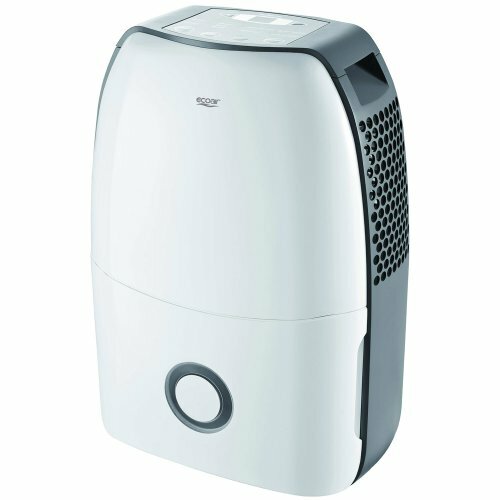 Ecoair, striving for improvement now welcomes the DC12 Dehumidifier to our ranges of Home Dehumidifier. With improved compressor technology DC12 offers powerful and Value for Money to tackle damp, mould and condensation. 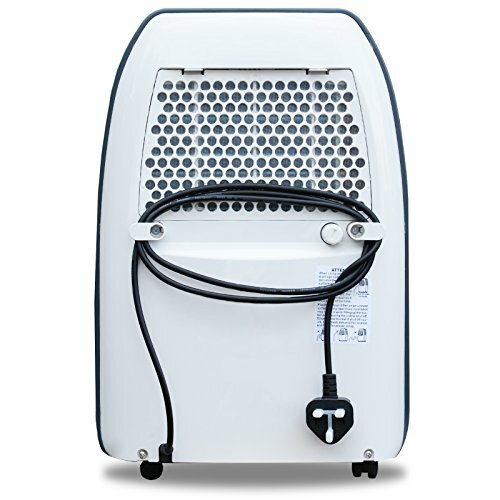 DC 12 is a highly efficient dehumidifier that can extract up to 12 Litres of moisture per day (30°C RH80%). It's modern and compact design includes a large 3.5L water tank and concealed castor for ease of moving. DC12 offers an Intelligent Display and Touch Button Technology to manage the humidity levels which enables controllability of moisture extraction and save energy cost. Humidity Led Display with active humidity sensor allows you to set the required level of humidity. Self Diagnosis Clean Me Filter Indicator alerts you when it needs cleaning. Ideal for flats, houses, storages, workshops and also for drying laundries.